Please try to be detailed about what your sharing. Include the artist, title of release, cover art, and file type. Tell us why you love it! Include a link to where we can buy a copy, because piracy is only fun if the artists keep making music! 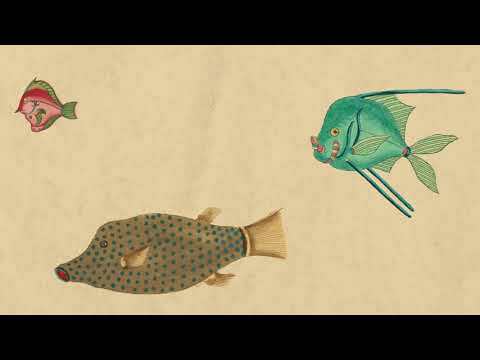 To start, I'm sharing Cosmo Sheldrake's "The Much Much How How and I," an album I've been listening to non-stop for the last couple weeks. It sounds like how a lighthouse looks. You'll know what I mean when you listen to it - it's beach glass folk, a genre I just made up. Second, I'll share one of my favorite albums of all time: Califone's "All my Friends are Funeral Singers"
A twangy dusty audio experience I discovered off a Starbucks Promotion what feels like ten years ago. 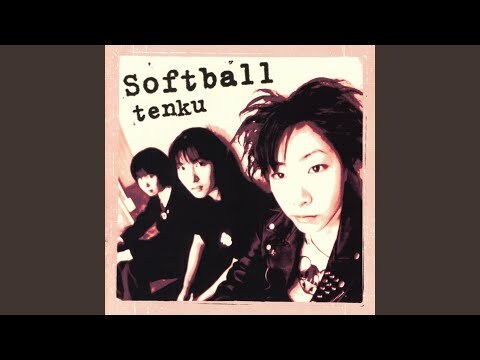 All girl punk band "Softball" and also "Akiakane", another band formed by Softball vocalist Moe. I really like both of these bands a lot and wish they had more material. 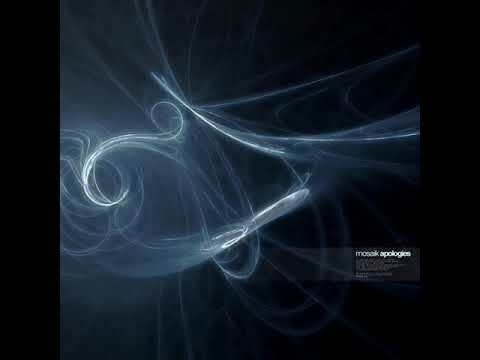 Atmospheric mellow electronica by Mosaik. 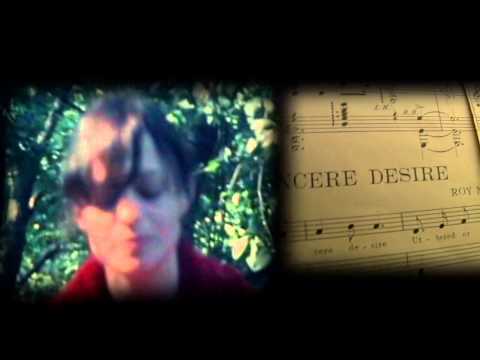 The song Locket by the band Crumb. Well, the song is great by itself but it really goes best with the music video. 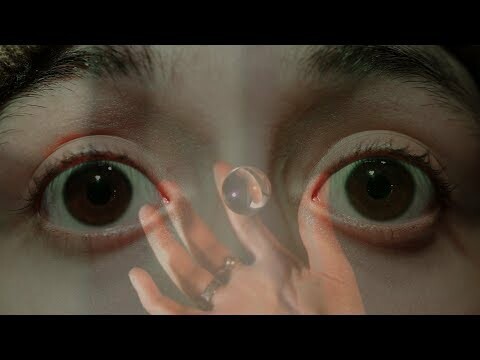 Like many others, I really think the video reminds me of tripping on LSD. It's impressive to me that it mimics it so well. The song "Bones" off another EP by them is also excellent.